Did you know? Research has shown that just one alcoholic beverage a day changes the balance of the bacteria in your mouth entirely. In turn, this can lead to a range of oral health issues ranging from gum disease to cancer. The Oral Health Foundation has reported that scientists have tested saliva samples of more than 1000 adults, finding that compared to those who do not drink alcohol, those who had one or more alcoholic beverages a day had a significant reduction of healthy bacteria in their mouths. On top of this, the amount of harmful bacteria was also increased. Harmful bacteria in the mouth can contribute to many different oral health issues. 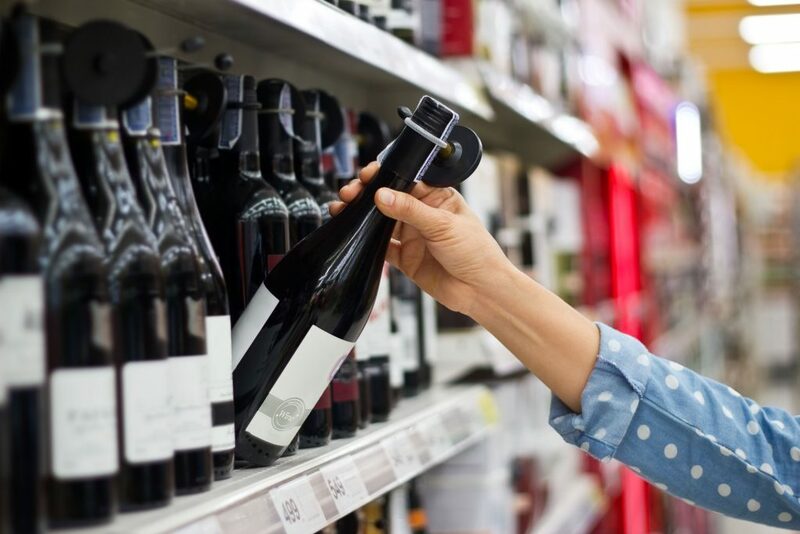 But, when looking at problems associated with the consumption of alcohol, diseases like gum disease, tooth decay, cancers of the head and neck and even digestive tract cancers are worryingly prevalent. 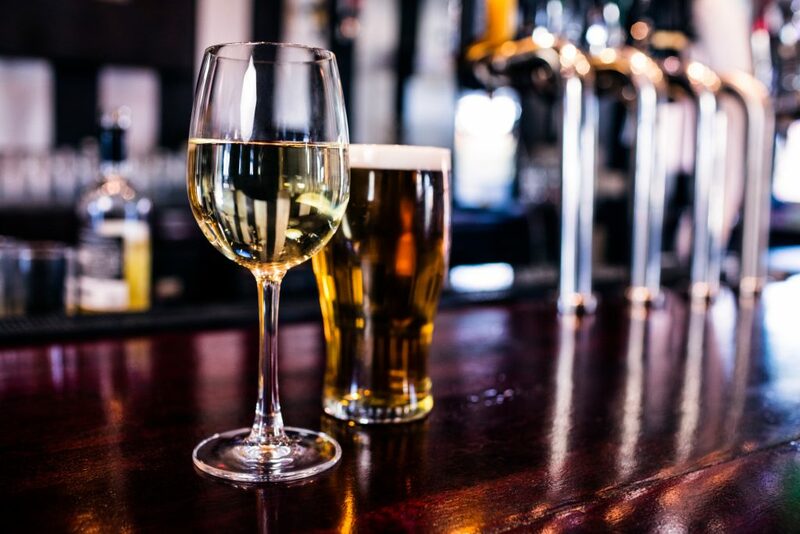 It appears that drinking alcohol reduces the amount of healthy bacterium Lactobacillales – a bacteria that helps to reduce the risk of tooth decay. Alcohol also slows down the growth of healthy pathogens which help to reduce gum inflammation. There is already research out there which proves the dangers of drinking excessive amounts of alcohol. However, with the added risks of damage to oral health, there is even more reason to reduce your intake. 1. Drink in moderation – both in the amount you drink and how often! 2. Always brush teeth correctly and thoroughly after consuming alcohol. It is important that the bad bacteria isn’t left to do its damage during the course of the night. 3. Brush, floss, and use a mouthwash. This will aid in neutralising the saliva in your mouth and help to prevent unwanted health issues. If you want more advice on how you can improve your dental health, consult one of our dentists at your next check-up. Call us on 0151 722 3000 to make an appointment!